The Society’s AGM and lecture will be held on 1 May 2019. Please note that this is a change to the date announced at the Dykes Bower Lecture. 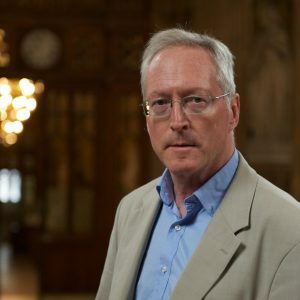 We are delighted to announce that our lecturer after the AGM on 1 May will be Rev Prof Diarmaid MacCulloch, who will speak on “Thomas Cromwell and the End of Medieval Monasticism.” Diarmaid is Professor of Church History at the University of Oxford and will be well known to members through his books and television series. The lecture will begin at 7.00pm. and is open to non-members free of charge. It will be held immediately after the Society’s AGM at the St Albans Centre, Holborn, Baldwins Gardens, London EC1N 7AB. Formal papers for the AGM will be sent to members in due course.